NEW COLOURS! 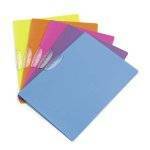 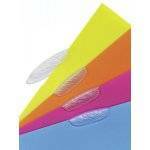 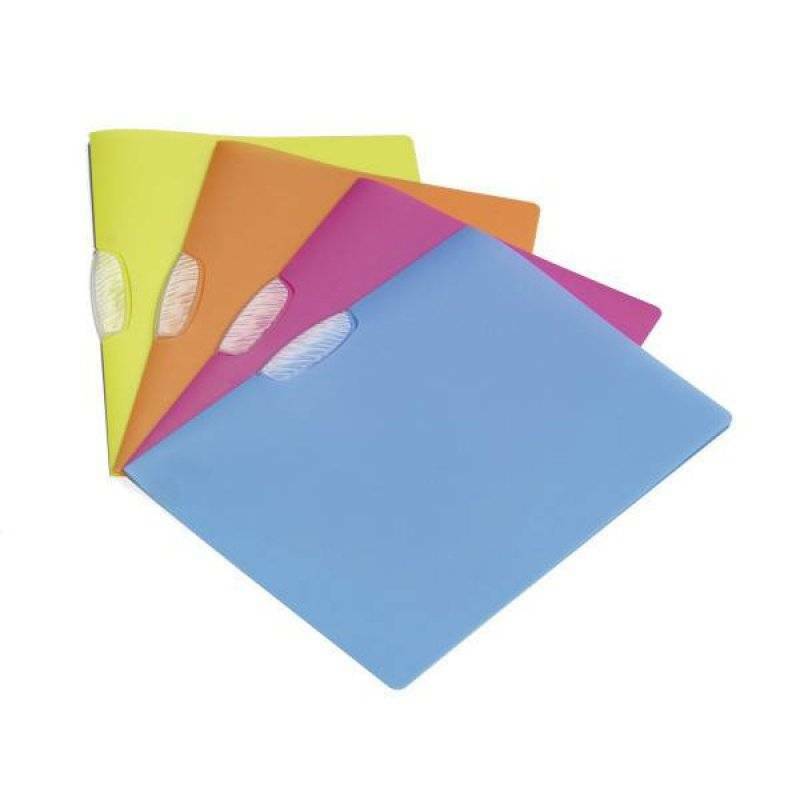 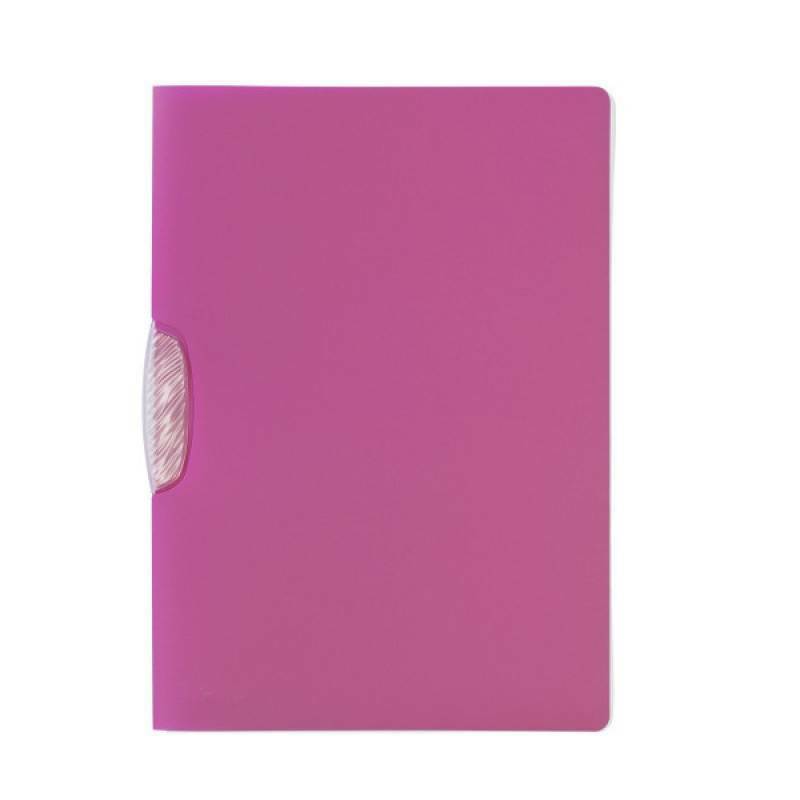 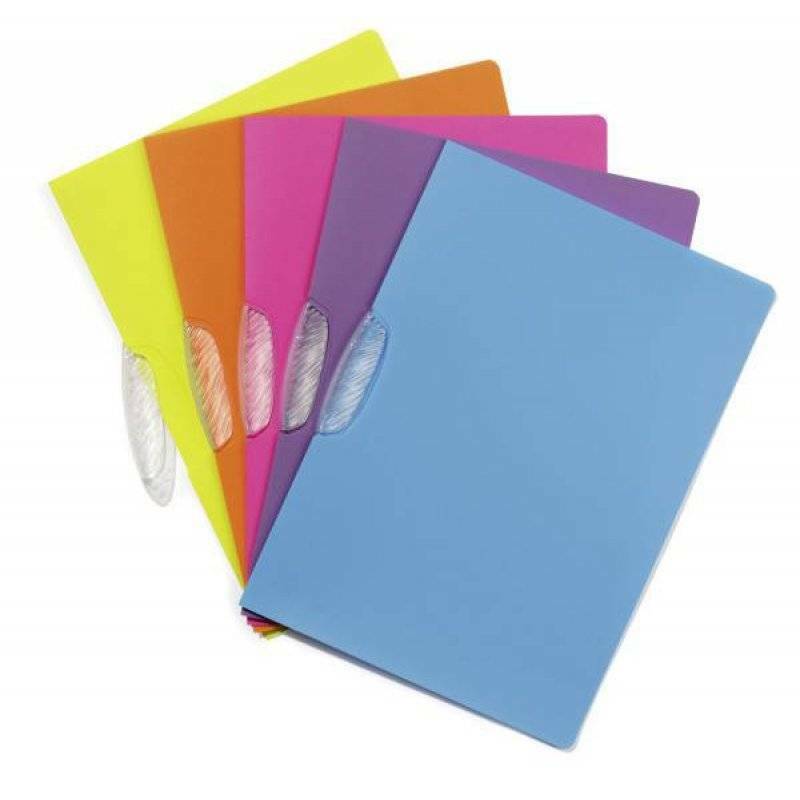 A4 Clip folder made from colourful translucent polypropylene To store loose sheets, simply swing the coloured clip outwards, insert papers, close the clip. 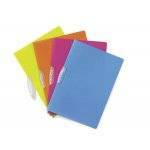 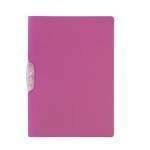 Capacity 1-30 sheets A4.